Compared to cities like Berlin or Munich, the German city of Münster has certainly been more of an insider tip for tourists. 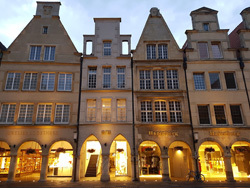 We Germans, however, know that “Westphalia’s capital” is well worth a visit! The University City combines the old and the new and is something for everyone who likes a city that is laid-back and safe, but at the same time very cultural and stylish. 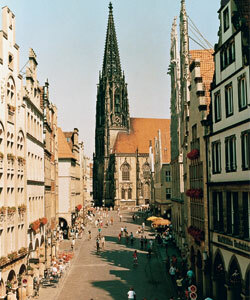 Münster has always been one of Germany’s most popular cities for students so it’s no wonder that the city is also one of the youngest in terms of its population.